Renault’s current financial situation isn’t really the sexiest one to be in at the moment. If they mess it up again there’s a lot of bankers and politicians to disappoint. Moving away from this uncomfortable subject, Renault seem to be keeping their plans for the sportiest of divisions on track. RenaultSport will still become an individual brand, even though the naming may end up switching ends from time to time. 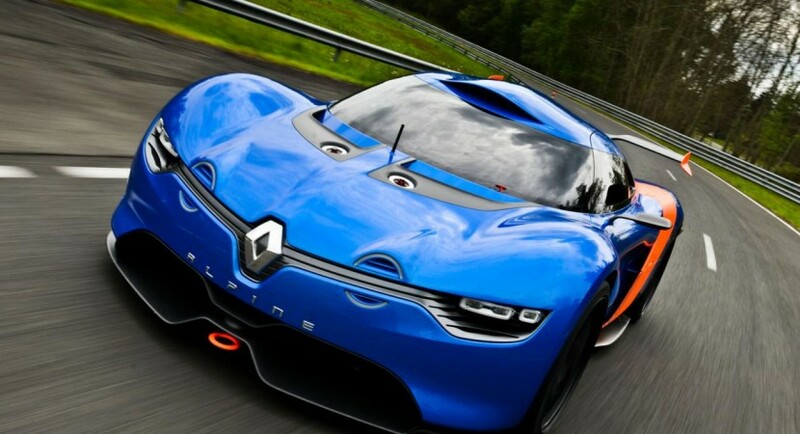 We’re yet to be convinced if it’s to be called RenaultSport, Alpine or anything they come up with for the future. What is certain is that the promised mid-engined sports car we first saw embodied by the Renault DeZir concept is going according to plan. They may actually be slightly cutting back onto the expenses as the development of the new car or maybe they’re looking for a small change of direction. The French car maker just announced that the plan to develop the new Alpine Berlinette (could this be the actual name they’ll stick with?) will be co developed. 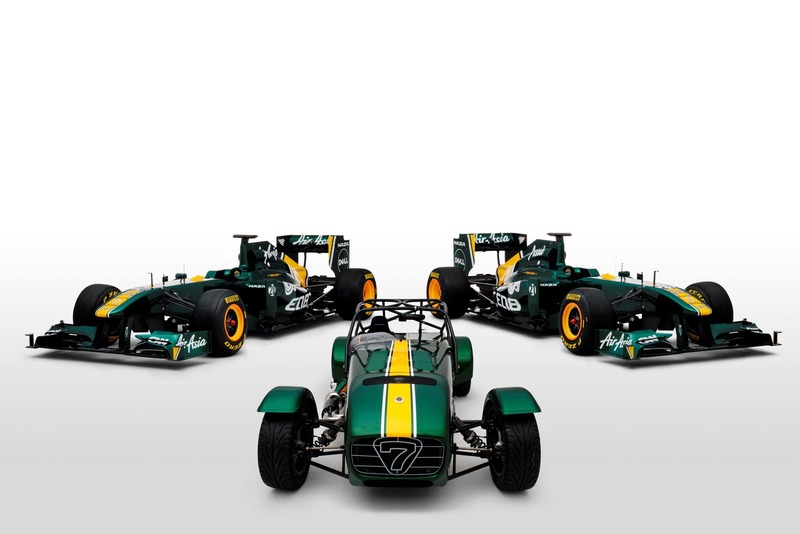 The other company involved in the project apparently has some sort of pedigree in racing. 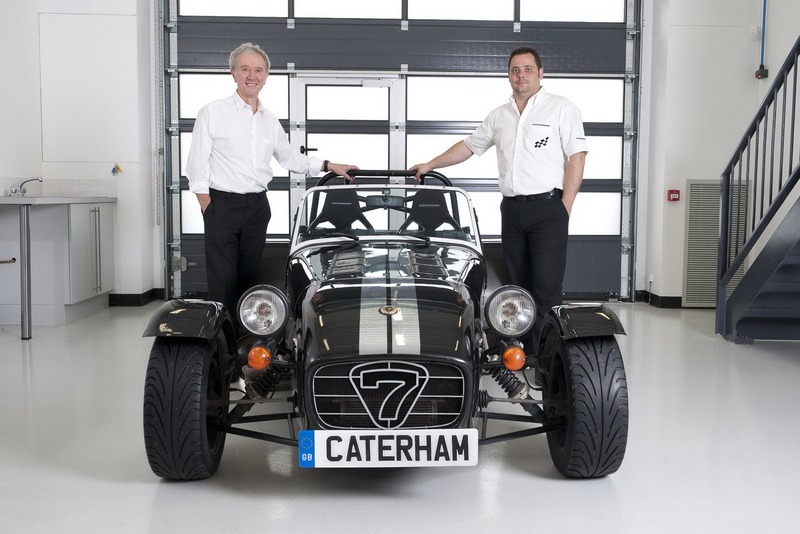 They’re called Caterham and at some point it really did mean something. Nowadays they’re getting back to F1 without that much success and basically only make track cars. A mix of two things, the latter does sound pretty good though. 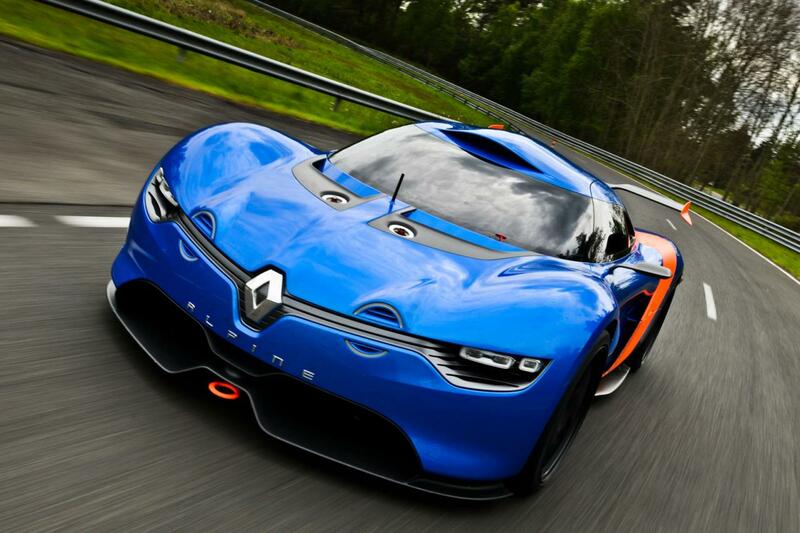 The future of Renault’s sport car sounds safe but it does make us wonder. Why not use the guys at Lotus? They have more pedigree and they’ve worked together on F1 plenty of times before.